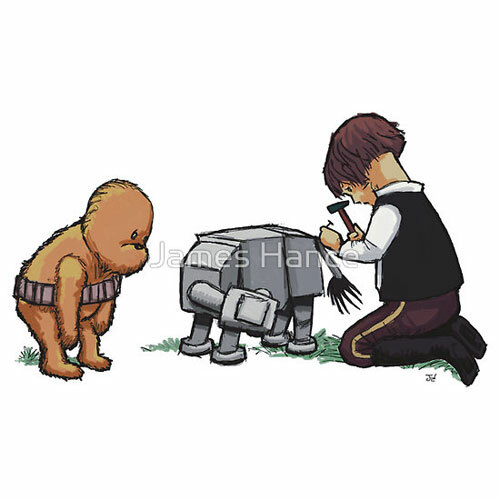 I want this Pooh/Star Wars mashup t-shirt by James Hance. I like this ‘Most Likely Lose It Again, Anyway’ (Wookiee The Chew) T-Shirt. He does a few other Winnie-the-Pooh/Star Wars mashups, but this is my favorite. This entry was posted in Materialism on 1 October 2010 by Oliver Baty.